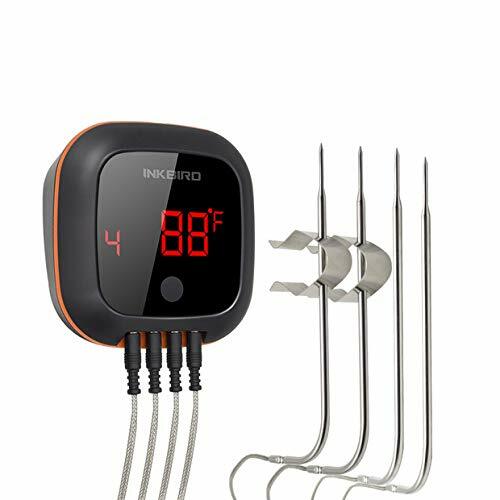 Inkbird IBT-4XS Bluetooth Wireless Four-Probe Thermometer - Great or Die! Inkbird’s line of Bluetooth Wireless Thermometers are a great budget option for those that understand and accept the limitations of Bluetooth-only devices. They offer models with two probes, four probes, and six probes that integrate with an existing Android or Apple device to provide for remote temperature monitoring. 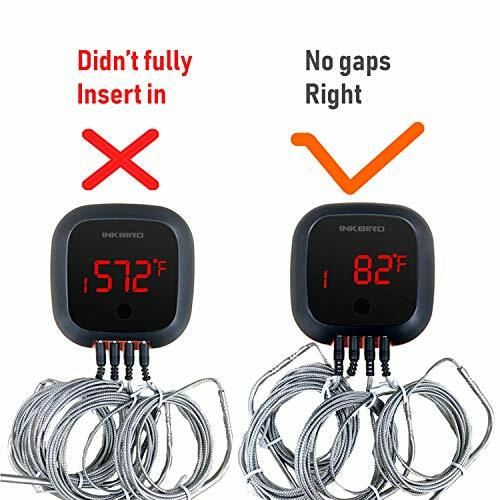 We featured these as a great budget option in our guide to probe thermometers!